Technology developed in the space program to providemaximum warmth with minimum weight. Made from extremelytough polyester rip-stop material for maximum durability. Retainsup to 90% of body heat. Bright surface can also be used toreflect light for miles. Size: 82" x 48". Weight: 10 oz. 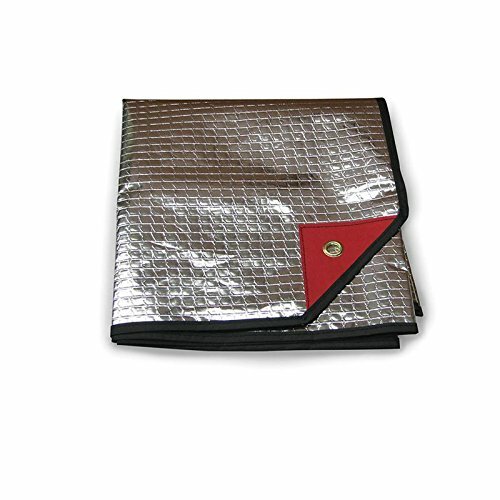 Emergency Unique SPACE Blanket Silver 24 ct.